Network contracts are so complex that no one knows where to even begin to evaluate their effectiveness or delivery of value. That’s why we created this resource, to help you breakdown your Service Level Agreements and begin to understand how you can save your organization millions of dollars by cutting-out unnecessary coverage and reducing network downtime. 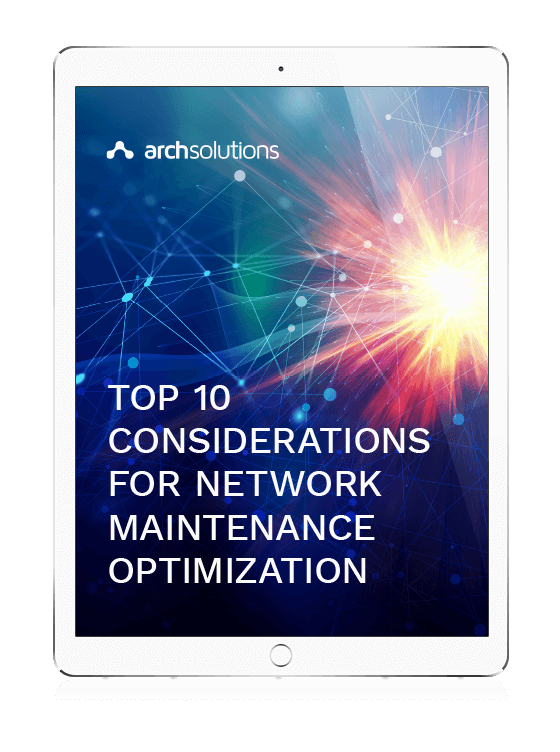 When was the last time you really examined your network maintenance contract?